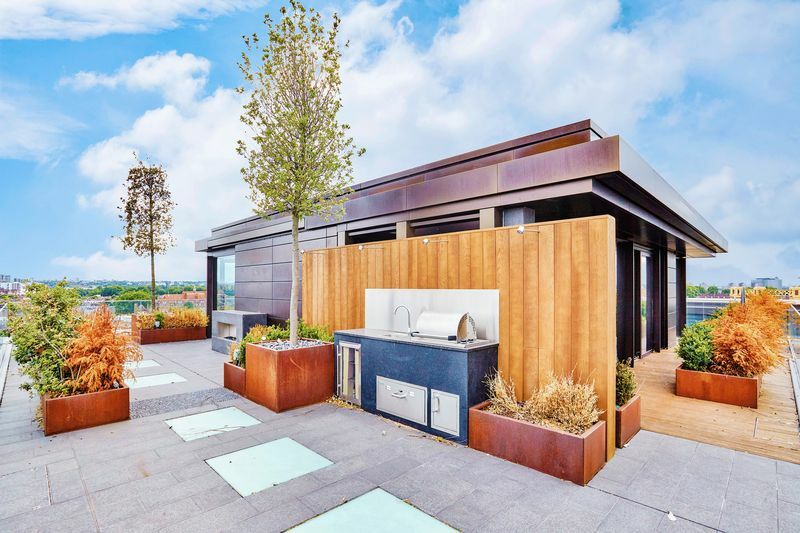 A duplex penthouse apartment, totalling nearly 5,000 sq ft, offering incredible interiors and sizeable entertaining space externally, divided into a series of different outdoor zones including an al fresco kitchen, dining and relaxation area and two outside covered spaces. 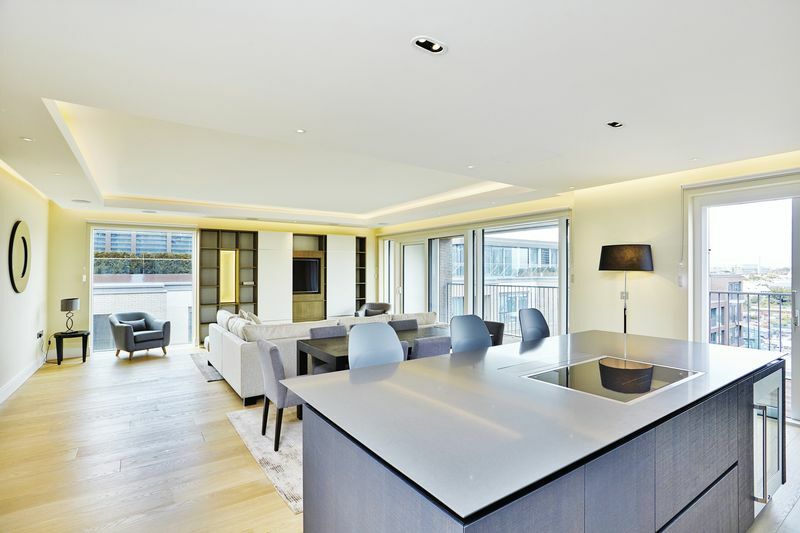 This apartment in Chelsea Creek offers an extremely rare opportunity to lease such a sizeable apartment. 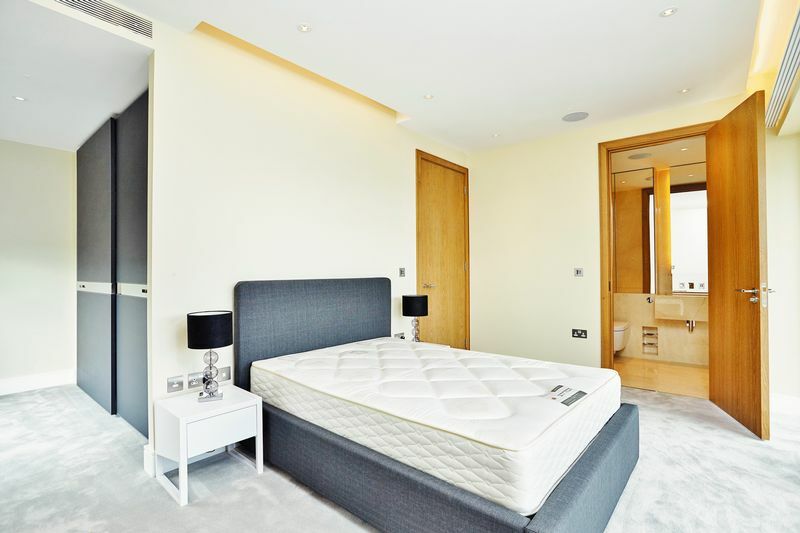 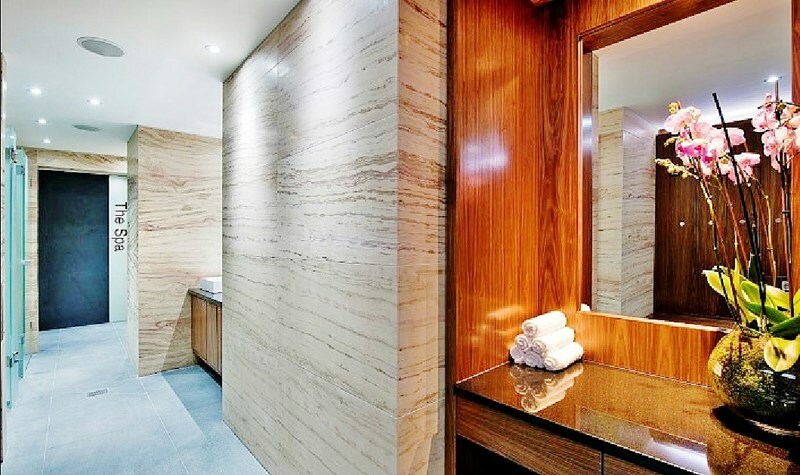 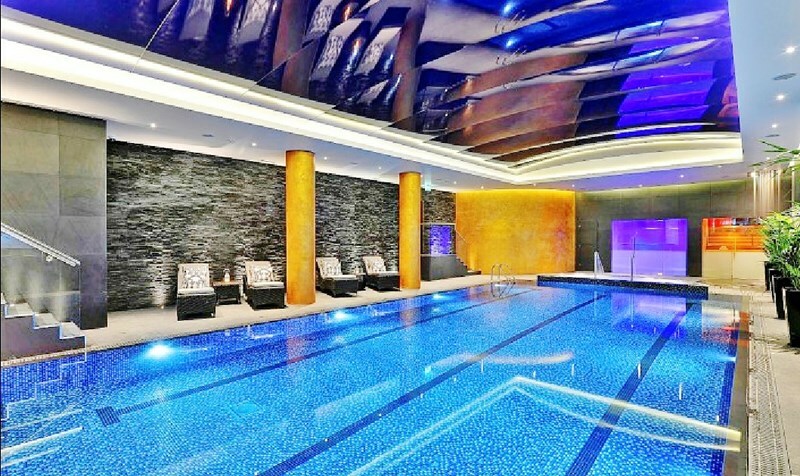 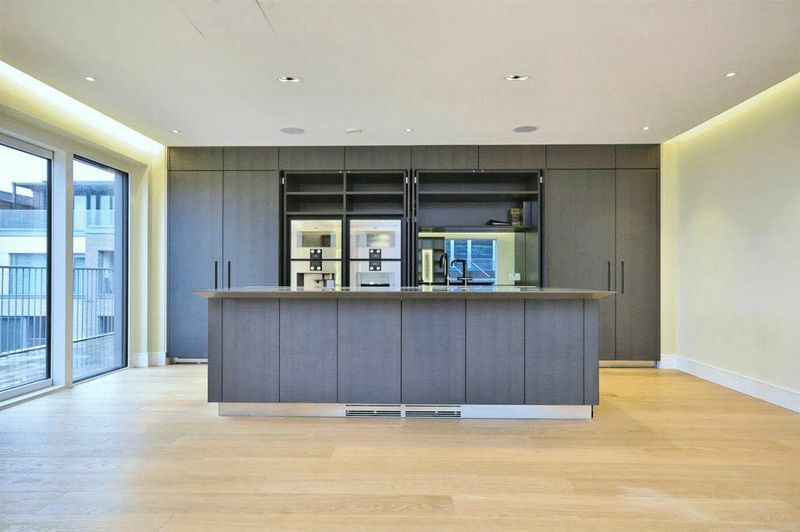 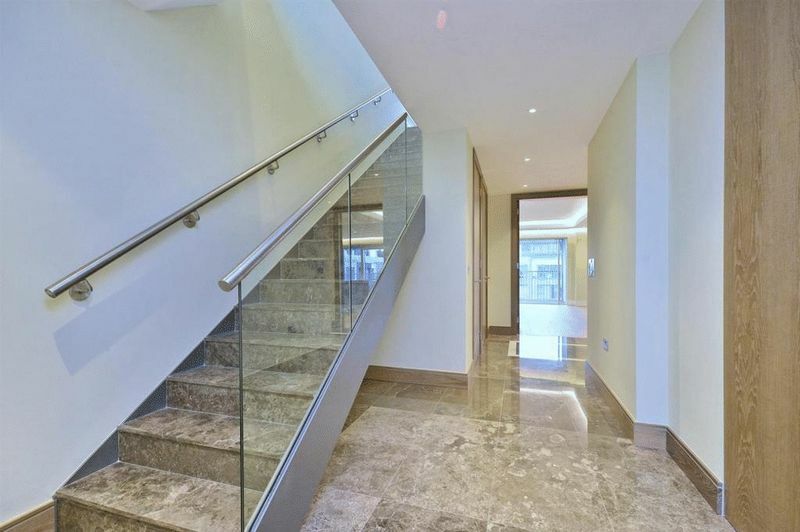 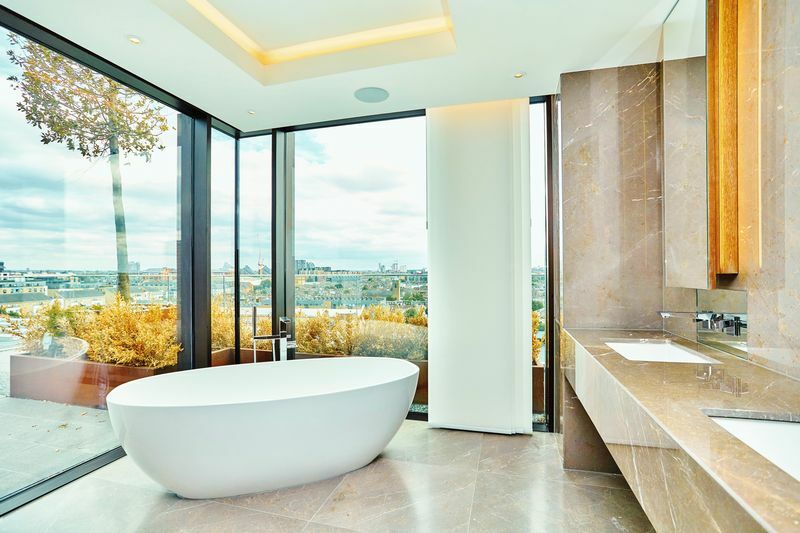 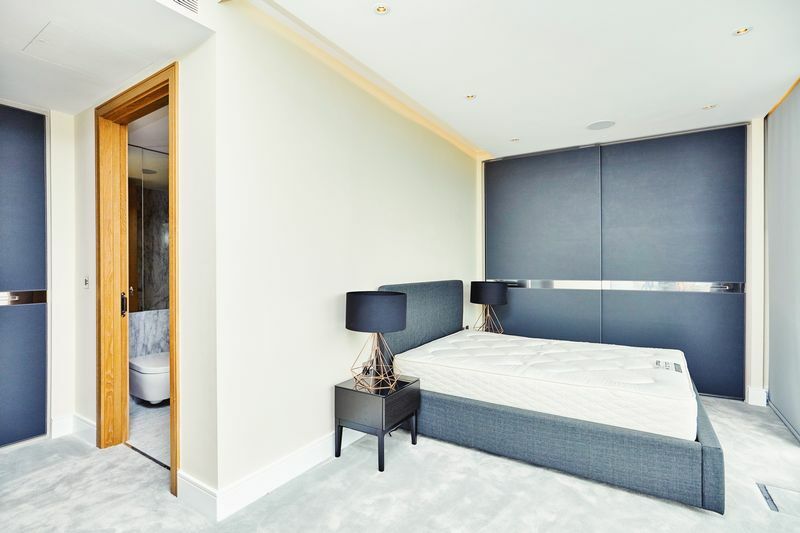 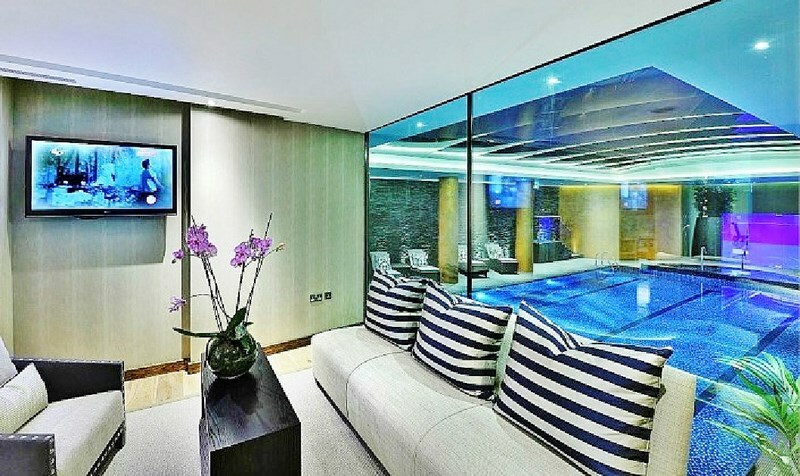 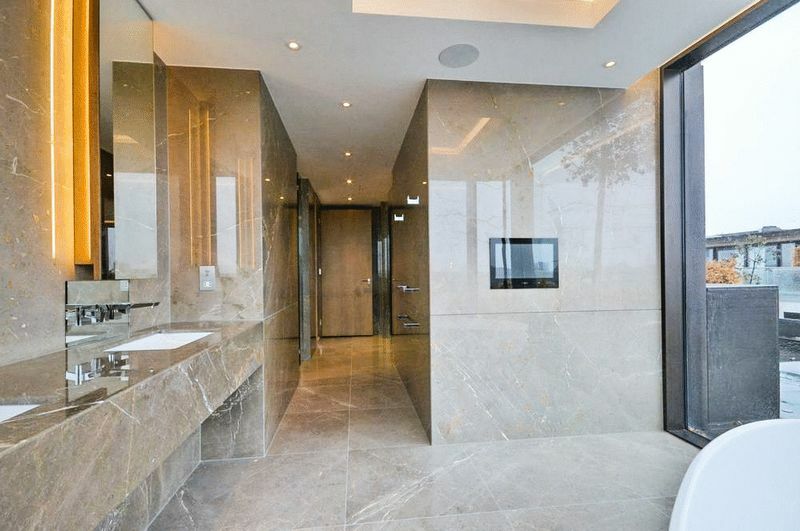 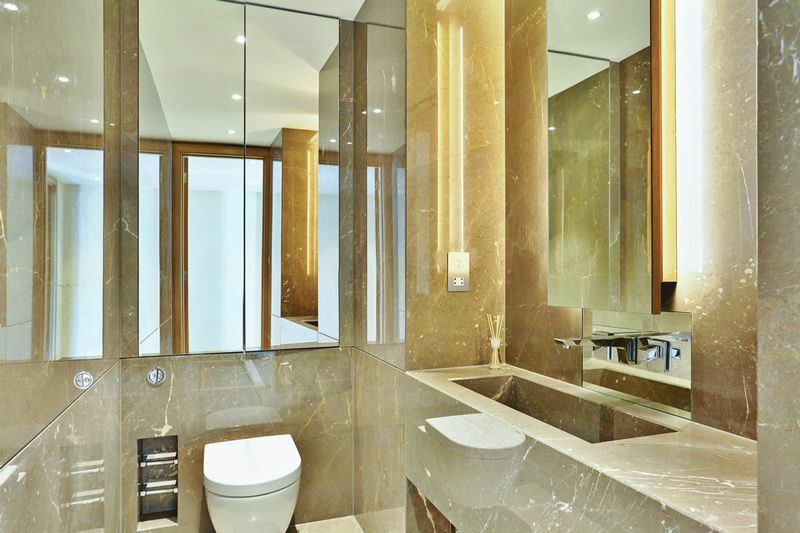 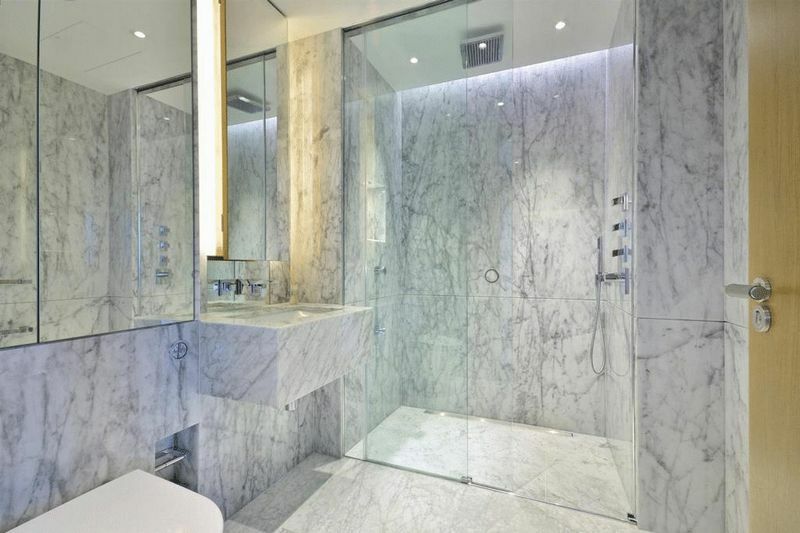 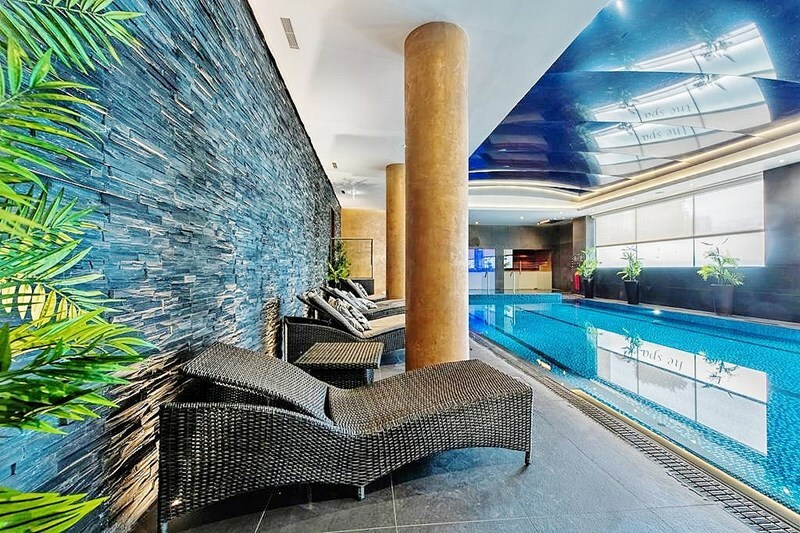 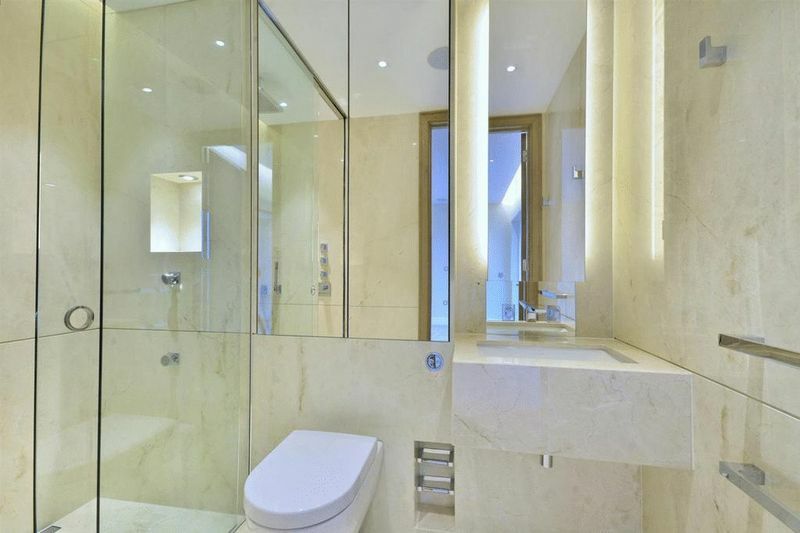 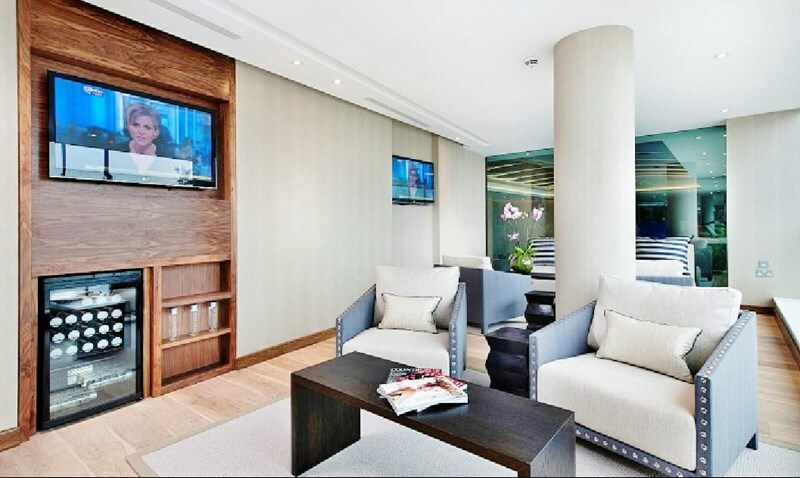 The property is accessed through a security controlled lift, and flows internally and externally to create a relaxed space within this luxurious development. 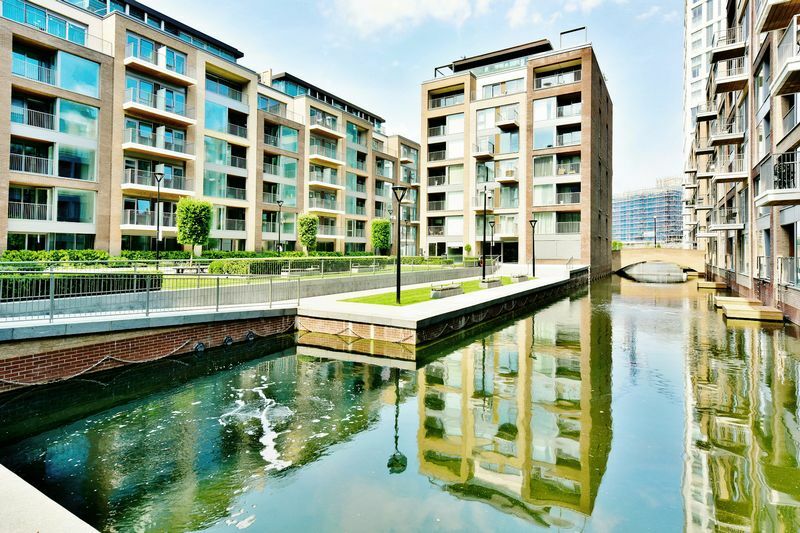 The desirable Chelsea Creek development is located adjacent to Chelsea Harbour, moments from the river Thames. 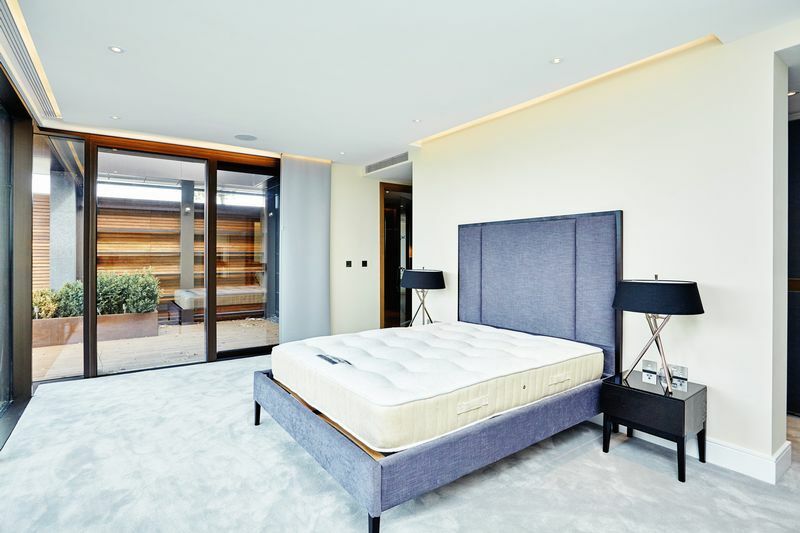 This exclusive site is one of London's most prestigious dockside developments and is set amongst tree lined avenues, waterways and landscaped communal gardens . 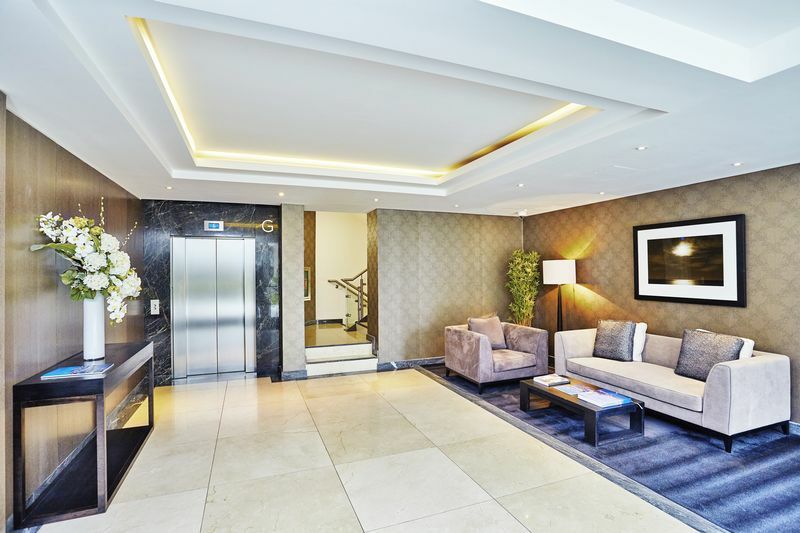 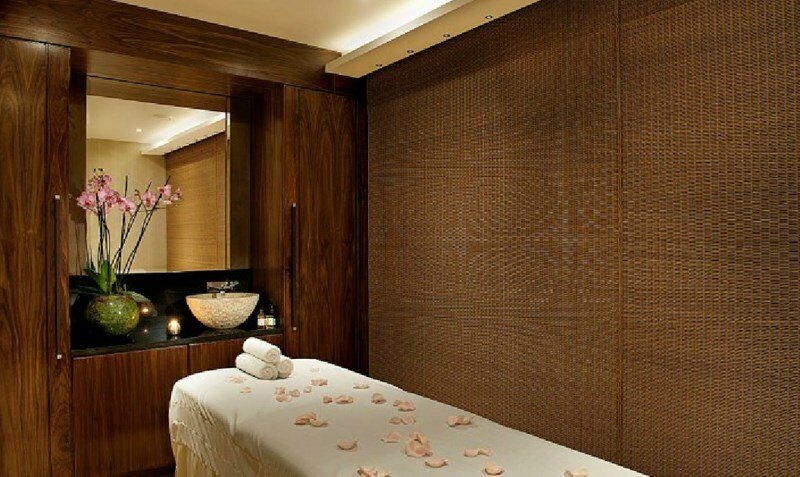 The nearest transport is provided by Imperial Wharf Station (next to Chelsea Creek) which offers excellent transport links. 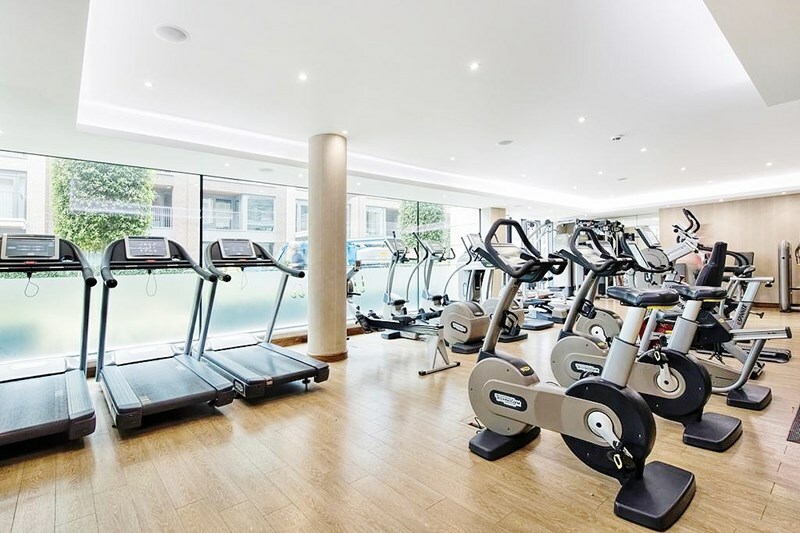 There are numerous local bus services providing easy access into Chelsea, Fulham and further afield, plus the Thames Clipper Service operates from Chelsea Harbour pier.